Accounting and bookkeeping are essential to every industry. However, the bookkeeping needs in the hospitality industry can be different from those in other industries. Bookkeeping needs in the hospitality industry need to take into account higher volumes of receipts, larger inventories, etc. Further, management of employees will depend on the size of the business. From a small, family run country pub, to sports club, to a busy city centre hotel. It is the bookkeeping that will keep track of the number of employees, their work hours, compensation terms, and time-off, etc. Add to this the unique needs of typical businesses in this sector such as exotic supplies sourced from different geographical locations, keeping track of different vendors and suppliers, ensuring correct payments, etc. 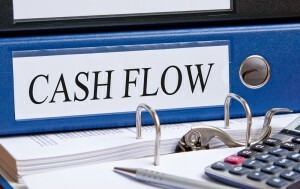 As a result, your business will have unique needs incorporated into its bookkeeping. Managing budgets is a significant part of hospitality bookkeeping. The number of people placing orders for food and supplies will differ depending on the size of the restaurant. As a result, the bookkeeper and accounting person is more likely to keep track of the restaurant budget. In case of independent placement of orders by head chefs and property managers, it could fall to the bookkeeper to make closer inspections in order to ascertain accuracy. 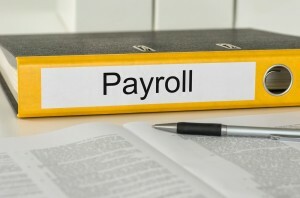 Payroll could be complex in hospitality bookkeeping in the sense that tenured employees and part-time workers might be working together. 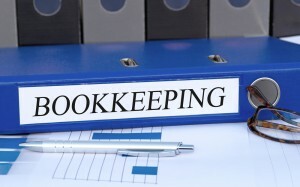 It then depends on the bookkeeper to ensure that all employees are paid correctly and in keeping with their work hours. Factors like time-off and holidays will also need to be accounted for. In addition, the bookkeeper will keep track of details such as income tax payable upon compensation for each worker. The need to check whether orders placed for supplies match the receipts or not. Similarly, payments made to vendors need to be checked for accuracy; inventory figures and payouts may need scrutiny to ensure losses are reduced. This can be reduced by the use of accounting software as well, provided it is utilized by a professional. A well run premises has need of regular reports of revenue earned and expenses made. Bookkeeping reports should also reveal areas where the restaurant has crossed its stipulated budget and entered losses. This is perhaps one of the components common to all industries. So you will be required to keep track of sales tax applicable. Our professional bookkeeping services can help you maintain records of taxes such as sales tax, etc. payable by the hospitality sector.